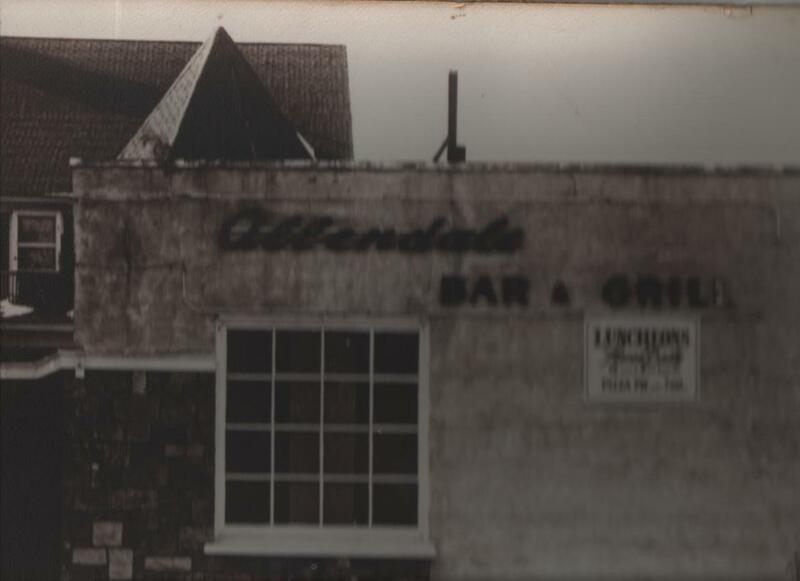 Way back in 1935, the Allendale Bar & Grill had it’s humble beginnings as a neighborhood tavern located in the old Allendale Hotel. 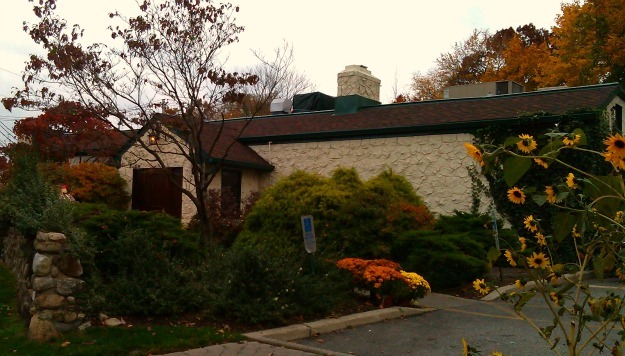 Owned by Mike & Maude “Mom” Connelly, the establishment even then was known for its great food and generous portions at bargain prices. Mom, who took care of the kitchen, was known countywide for her generous of those who found themselves down and out. Hoboes and vagrants dropping off the freight trains that rumbled through town were assured of a meal before passing on. She also established the tradition of inviting residents in for a free corned beef & cabbage dinner every Saint Patrick’s Day, which was much appreciated in the Depression years. It’s said that in her day there wasn’t a fire in Allendale that Mom didn’t attend to provide hot food & drink to the town’s volunteer firefighters. Yankees immortal Babe Ruth was a frequent visitor. In 1948, the AB&G relocated to its present site on West Allendale Avenue. Mom and her five daughters lived in the house next to the tavern. 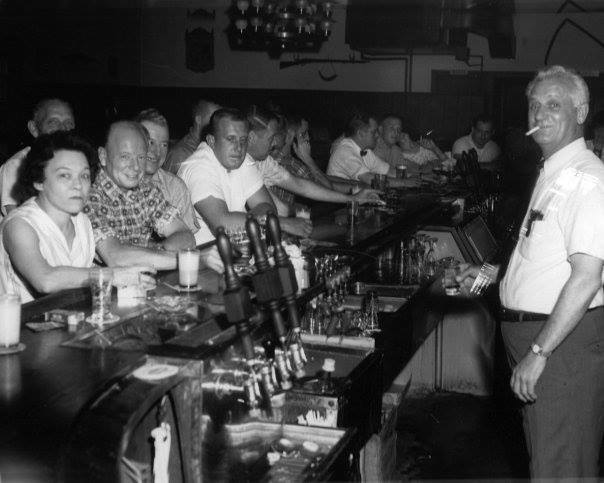 Gradually, she turned over more and more of the operation to her eldest, Marge and her husband Walt Kunisch, who ran the bar operations at night while working as a printer during the day. Pizza to eat in and “to go” was added to the basic menu. In fact, third generation owner Michael Kunisch learned the restaurant trade literally at his father’s knee by folding pizza boxes when he was just five years old. In 1975, Mike Kunisch and his wife, Bobbie, assumed full ownership and control of the AB&G. Anticipating the trend towards moderate drinking and more wholesome food, the initiated a major renovation and expansion program that transformed the AB&G into the cheery, country style restaurant it is today. 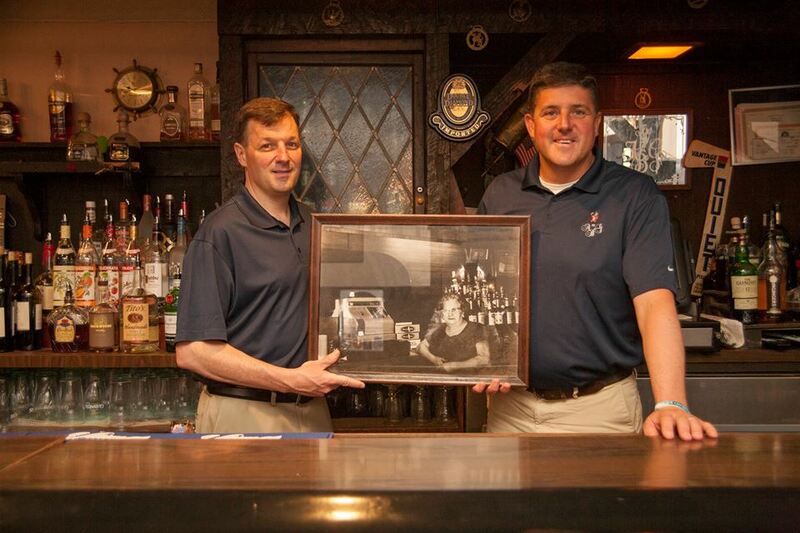 In 1992, the Kunisch’s acquired the Mahwah Bar & Grill and celebrated the arrival of the fourth generation, sons Chris & Craig, and daughter Katie, to help run the business. This building was rich in history as well. Formerly a general store and gin mill, it was a gathering place for the nearby workers of the American Brake Shoe & Foundry and the Mahwah Ford Plant. It was home to one of the first televisions in town and neighborhood kids would gather out front to peer into the windows in hopes of seeing the likes of Mickey Mantle on TV. 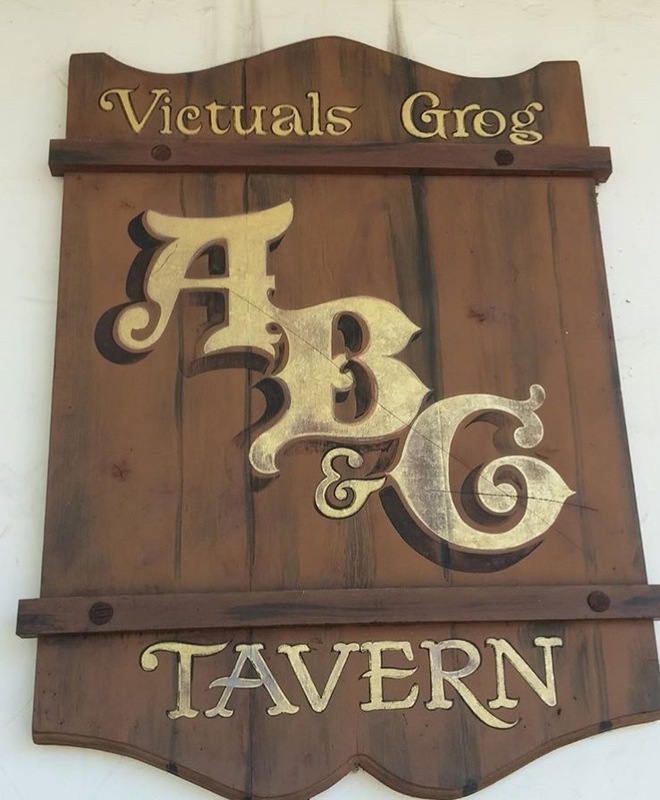 Like the AB&G before it, this local pub made the transition to family eatery. The original tin ceilings, as well as one of the oldest bar structures in the state are still in place, even after a full renovation in 2011. A beautiful sixty seat outdoor patio is a favorite gathering place. As the years on the Kunisch family’s commitment to their guests and the community continues. Mike and Bobbie engrained many life lessons on to their children, none more so than “A restaurant’s success is measured on it’s impact on the community.” It is with great pride that Chris, Craig, & Katie carry this forward. Their prediction: Continued success so long as they never lose track of their parents teachings and of Ma Connelly’s goal some 80 years ago of fresh, great food and new, inventive drinks at great prices for their guests!